A bicyclist is dead after he was run over by a car Friday morning in North Issaquah, emergency officials told KOMO. 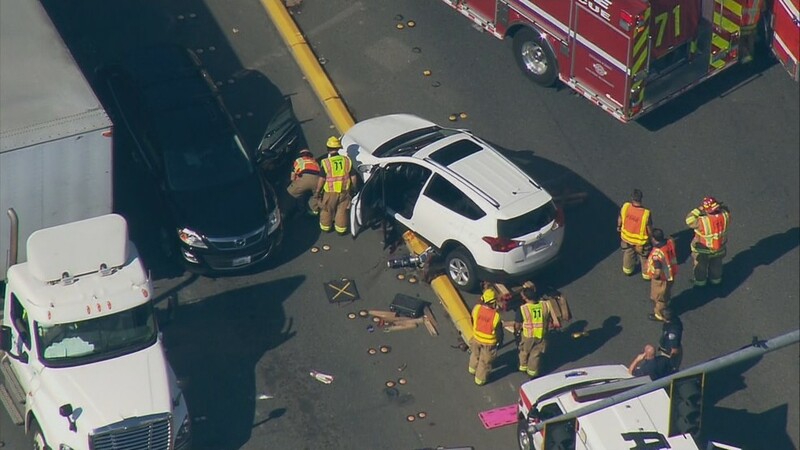 The collision occurred near the intersection of East Lake Sammamish Way and SE 56th Street, a busy area for traffic. The bicyclist was pinned under the car when officials arrived. He was freed from the wreck with severe injuries, and shortly thereafter was pronounced dead. No other information was available as of Friday afternoon. While most drivers and bicyclists take the proper safety precautions on the road, collisions between vehicles and bikes still occur rather frequently. About 700 fatal bicycle accidents happen each year in the United States, making up 2 percent of the total traffic-related deaths each year. Because bicyclists have less protection than those in motor vehicles, the injuries sustained in these collisions can be very serious and sometimes fatal. About 45,000 cyclists are injured every year, and that number could be higher as some do not report injuries. If you or a loved one has been affected by a bicycling accident, it is important for you to understand your legal rights as well as the critical steps that need to be taken to pursue a personal injury or wrongful death claim. It's typically helpful to consult with a personal injury attorney who has experience handling bicycle accident cases. 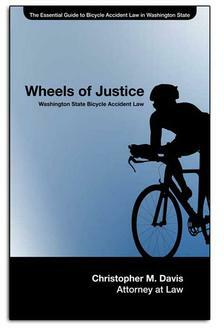 Attorney Chris Davis is one of the most respected bicycle accident lawyers in Washington state. Davis Law Group, P.S., has represented injured victims of serious and life-changing bicycle accidents for more than 20 years, and we can help you get the compensation you deserve after one of these accidents. Contact Davis Law Group at (206) 727-4000, use the chat feature below or fill out the contact form on this page for a no-obligation review of your case.